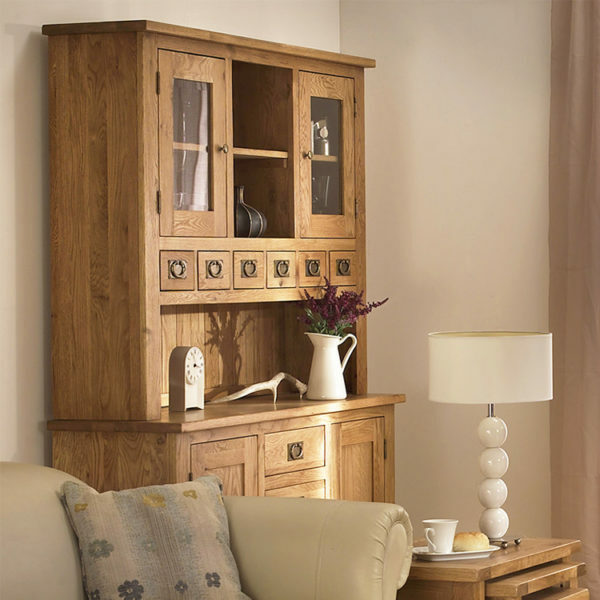 This versatile Buffet and Hutch unit is made up of the 4 Drawer, 2 Door Buffet and the 6 Drawer, 2 Door Oak Glazed Hutch from Besp-Oak’s Vancouver Petite collection. 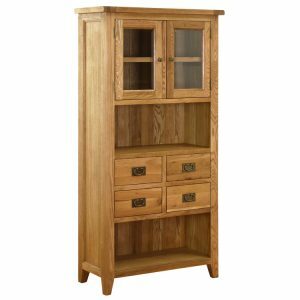 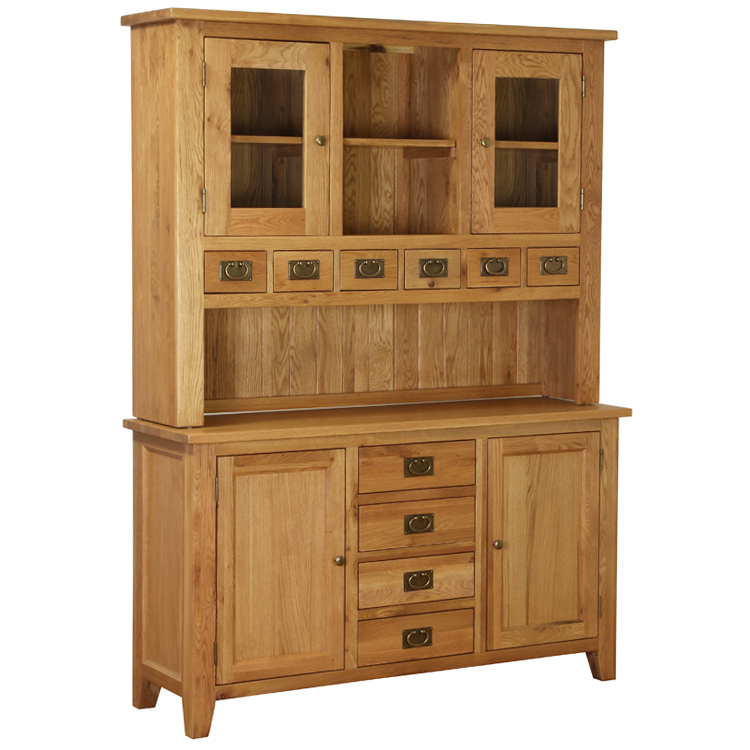 These two units combine to create an impressive Buffet & Hutch display cabinet which is ideal for displaying or storing all your little bits and pieces. 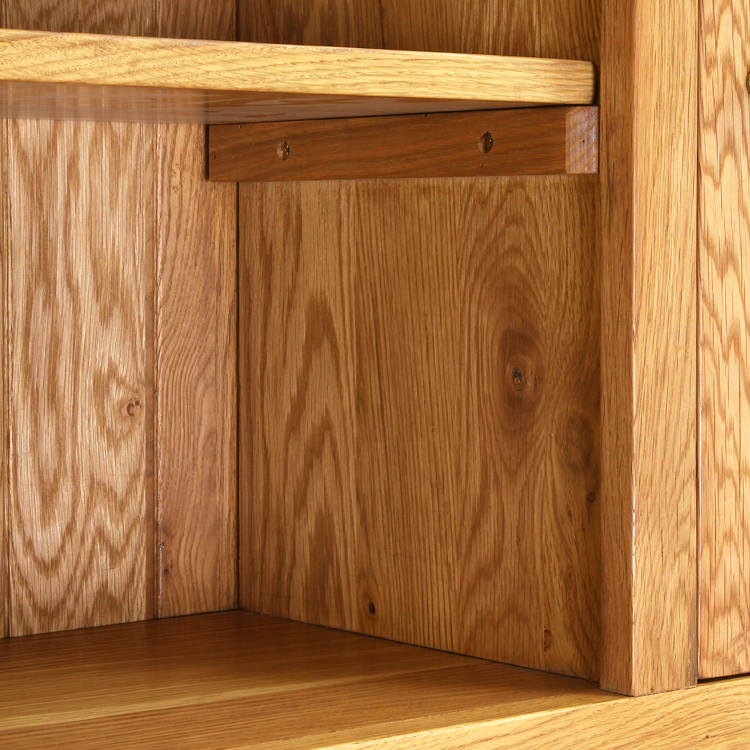 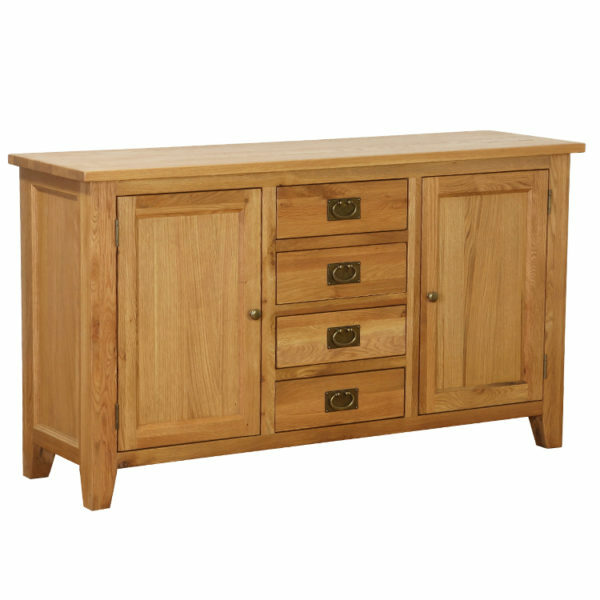 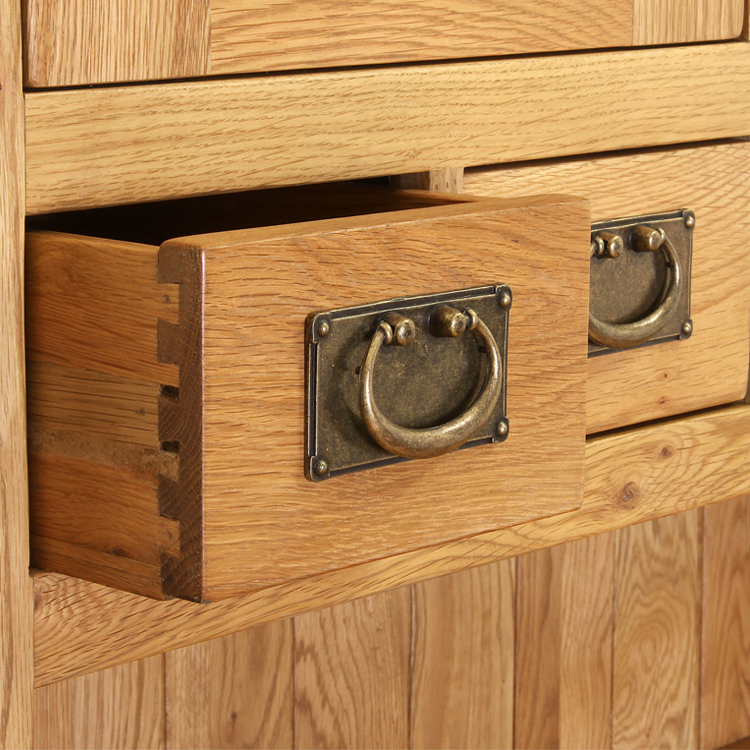 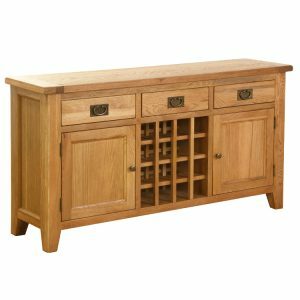 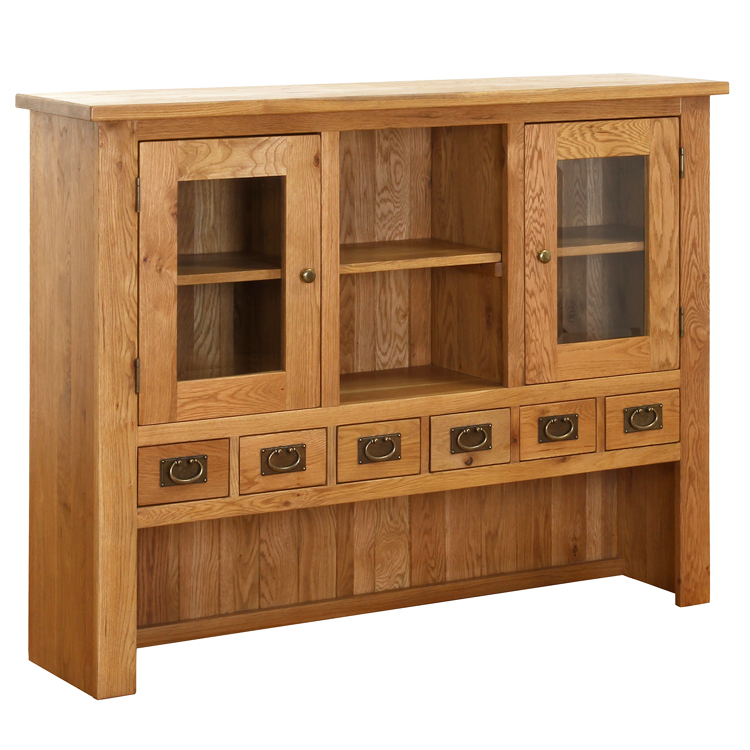 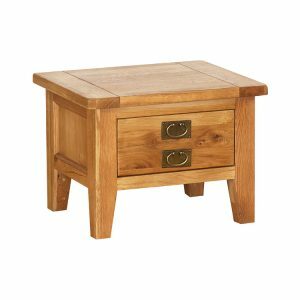 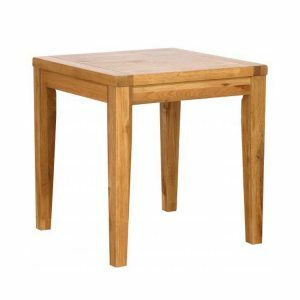 The natural grain of the solid handcrafted oak adds a touch of rustic country charm to your living or dining area, sure to impress any house guests.